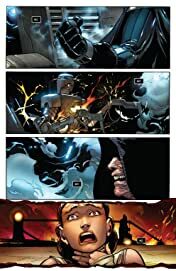 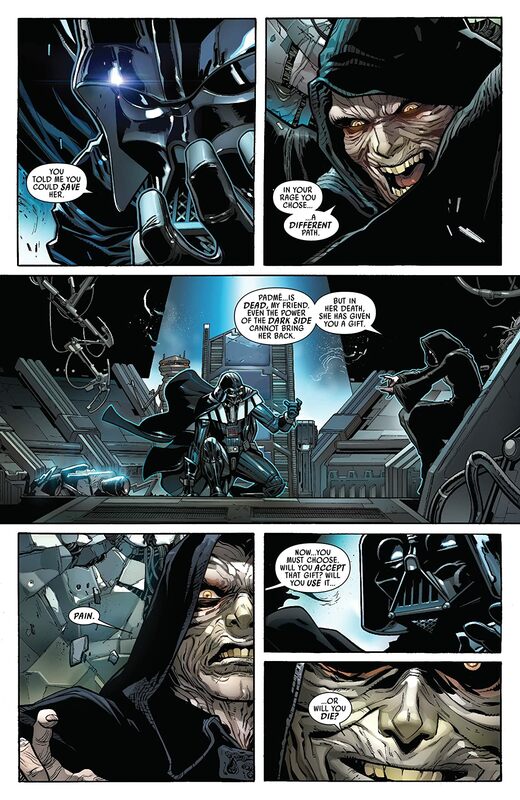 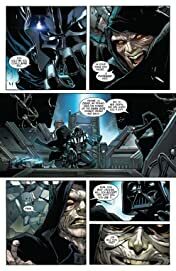 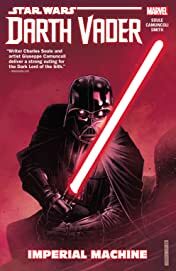 Collecting Darth Vader (2017) 1-6. 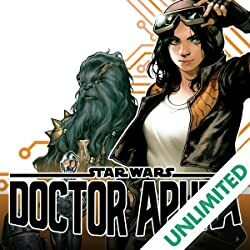 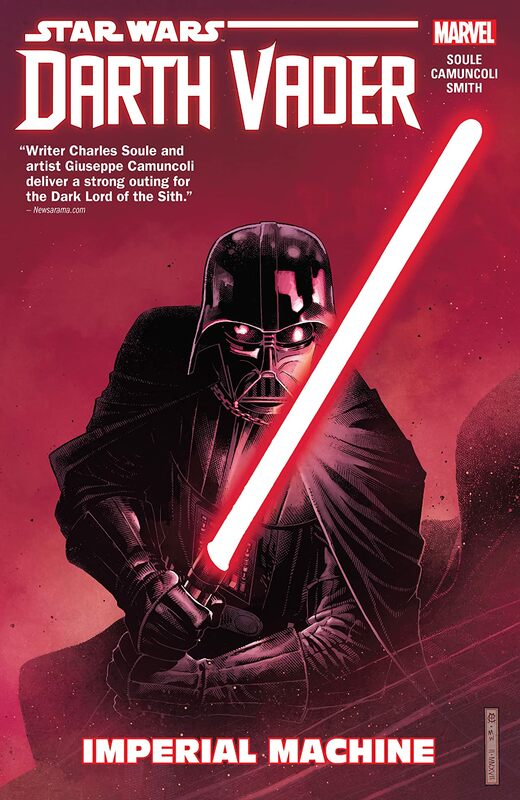 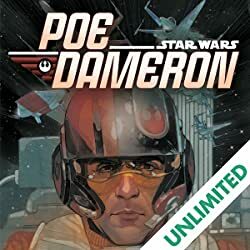 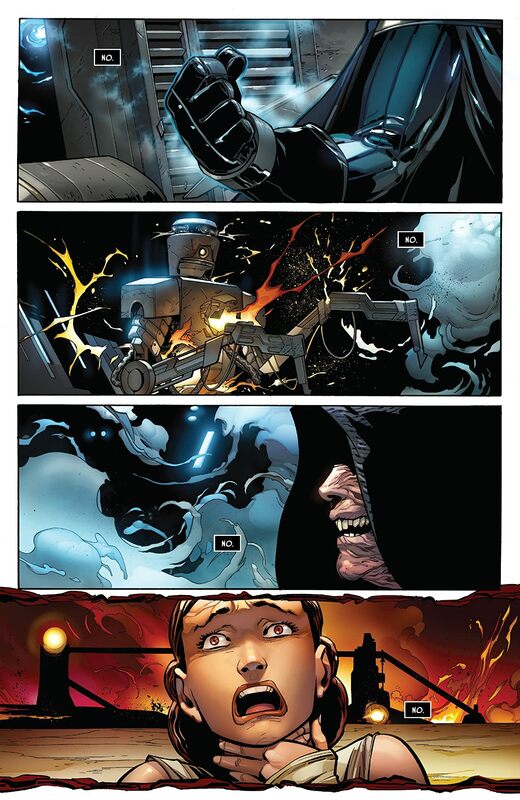 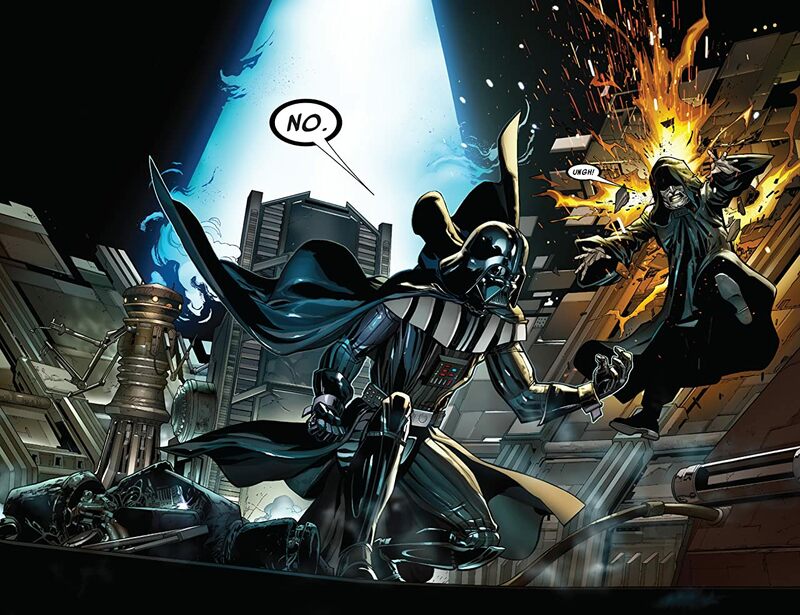 From acclaimed writer Charles Soule comes a brand-new, exhilarating series exploring Darth Vader's early history. 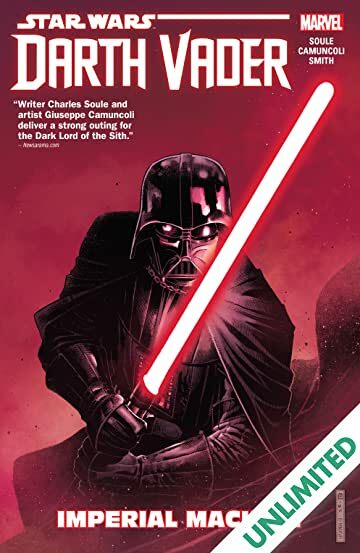 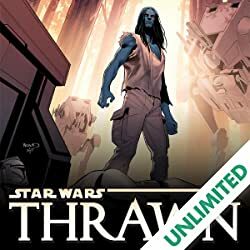 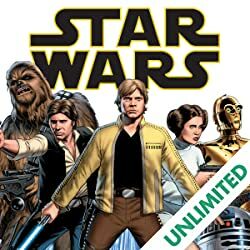 Picking up directly where Star Wars: Episode III - Revenge of the Sith ends, follow Vader as he receives his legendary red lightsaber and witness Vader's rise to power as a Dark Lord of the Sith!